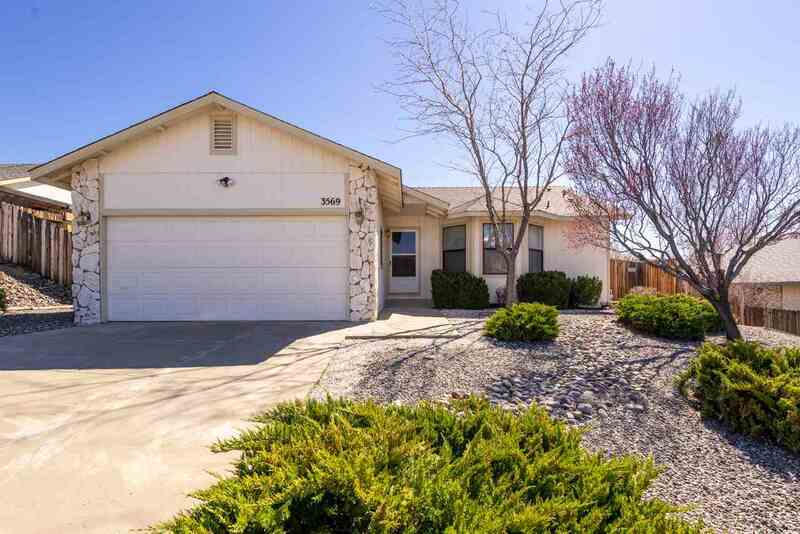 Home is Located in a Perfect Area with quick access to Hwy 580 and Hwy 50. Minutes away from getting on either Highway. Good Starter Home or Investment Property. Since built only one Owner and they have taken very good care of Home. Large Great Room when you first walk into Home and Access to Backyard. Kitchen is right off Great Room with plenty of sunshine. Laundry Room is right off Kitchen. Big Master Bedroom with room for all your furniture.